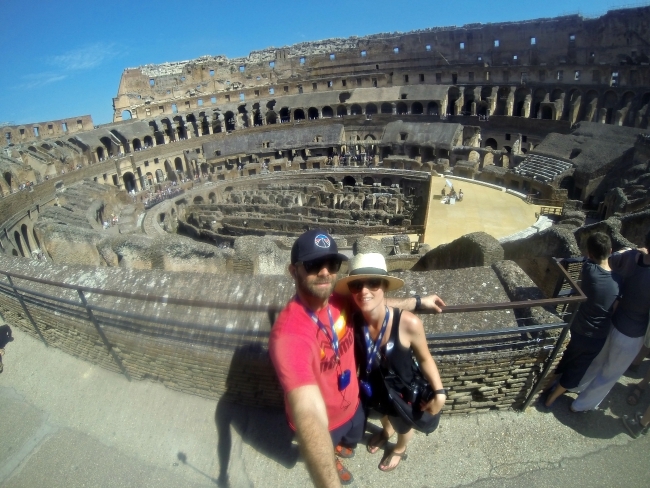 Visiting the ancient city of Rome was definitely a highlight of our recent trip to Italy. There is so much to see and do in this historic city that I really don't think you can spend enough time there. We crammed lots of walking, sightseeing, eating and drinking into those one and a half days, but didn't even scratch the surface. 1// Circle the Colosseum, inside and out. Located just east of the Roman Forum, the massive stone amphitheater known as the Colosseum was commissioned around A.D. 70-72 by Emperor Vespasian as a gift to the Roman people. After a decade of construction, Vespasian’s son Titus opened the Colosseum with 100 days of games, including gladiatorial combats and wild animal fights. After four centuries of active use, the arena fell into neglect. 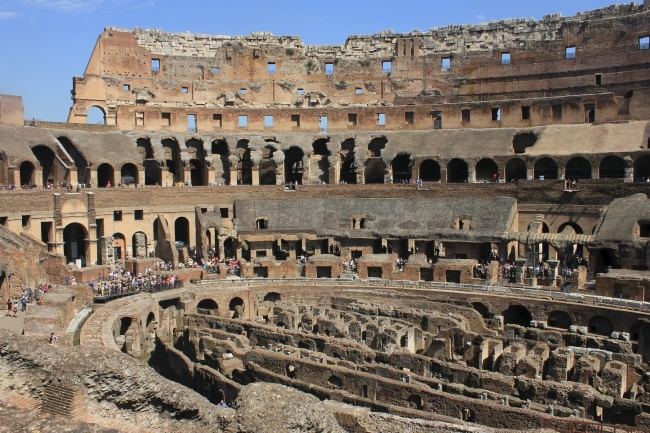 Though two-thirds of the original Colosseum have been destroyed over time, the amphitheater is continually being restored and remains a popular tourist destination. 2// Feel small in Vatican City. 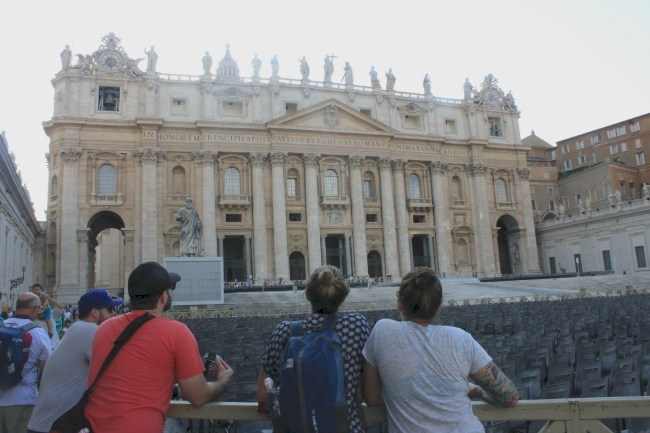 St. Peter's Square, known locally as Piazza San Pietro, was created in the seventeenth century. The square is an architectural highlight, and absolutely enormous. On special occasions, such as the election of a new pope or Easter, almost 400,000 people fill the expansive square. 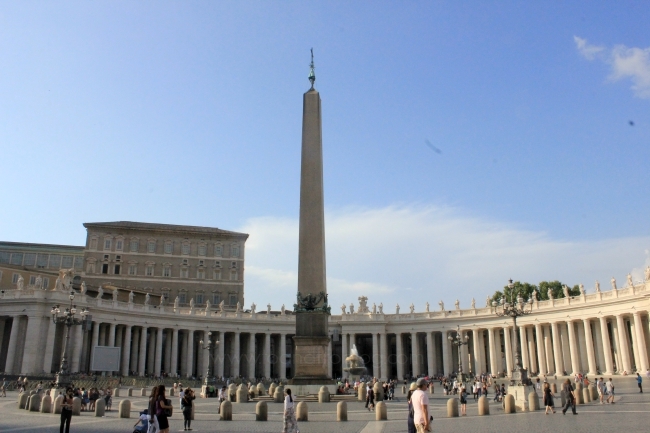 St Peter's Square creates an entry point to the St. Peter's Basilica, the world's largest basilica. The word basilica used to describe an open, Roman public court building, but today refers to a large and important church that has been given special ceremonial rights by the Pope. 3// Let your feet do the work. 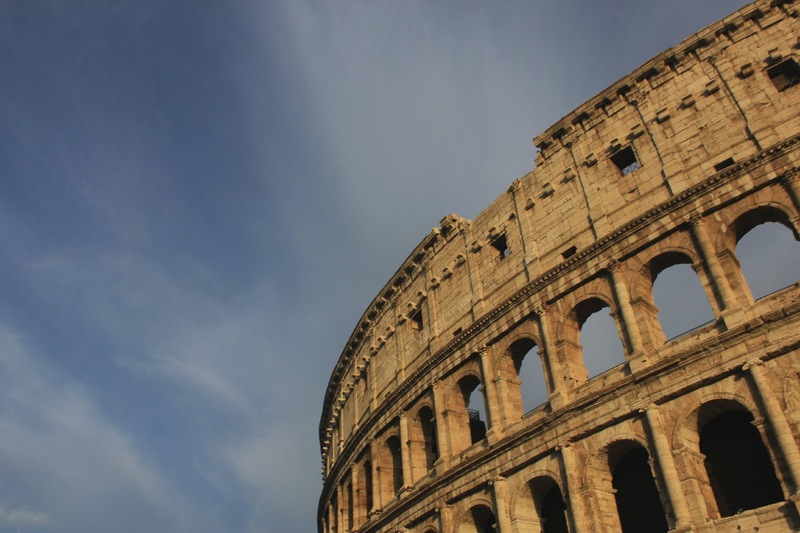 Take a walking tour of Rome and visit one, two, three or more of the many famous attractions, including the Pantheon, Trevi Fountain and Spanish Steps, to name just a few. 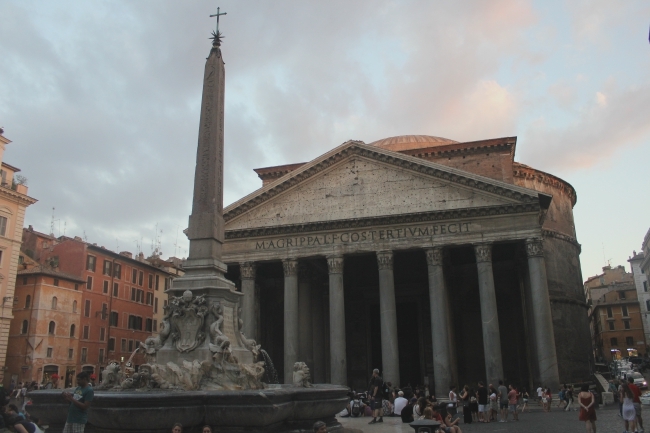 The Pantheon is one of the best-preserved of all Ancient Roman buildings. It has been in continuous use throughout its history, and since the 7th century has been used as a church. 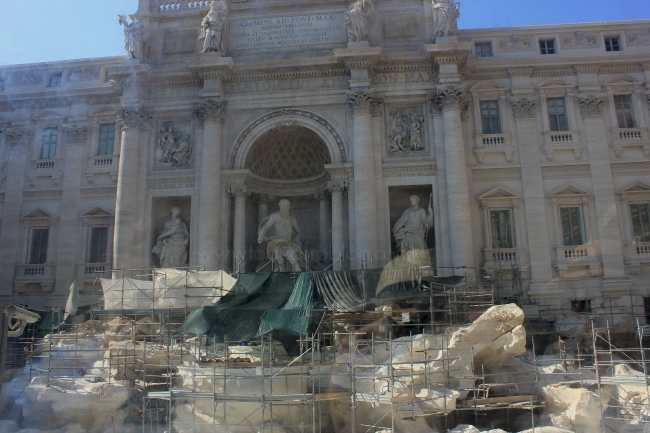 Trevi Fountain, which sadly was under construction when we visited, is the largest Baroque fountain in the city and one of the most famous fountains in the world. 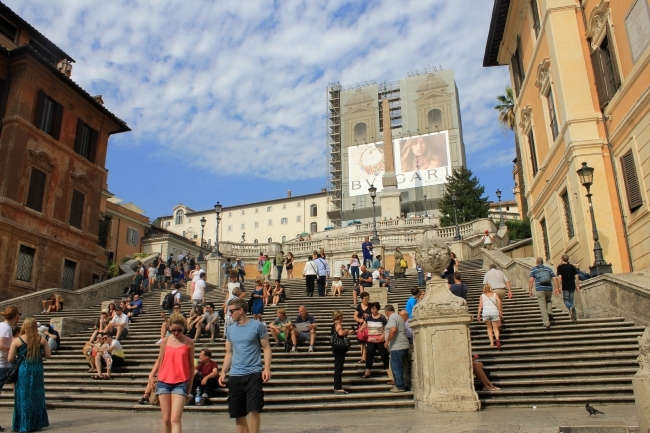 Built in the early 1700s, the bustling 135 steps comprising the monumental Spanish Steps connect the Piazza di Spagna and the Piazza Trinità dei Monti church, which was also being restored during our visit. 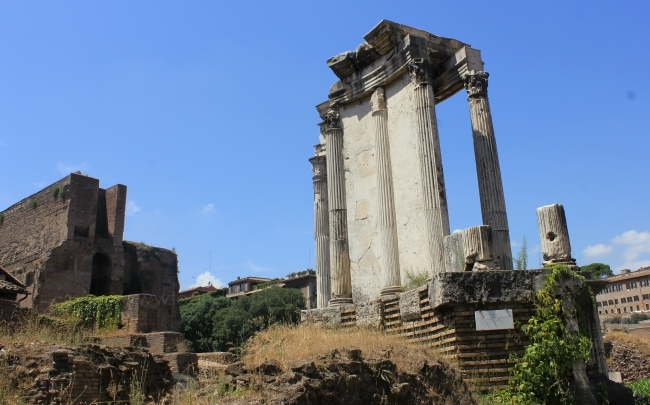 4// Take a walk through history at the Roman Forum. Located next door to the Colosseum, the Roman Forum was the center of Roman pubic life for centuries. 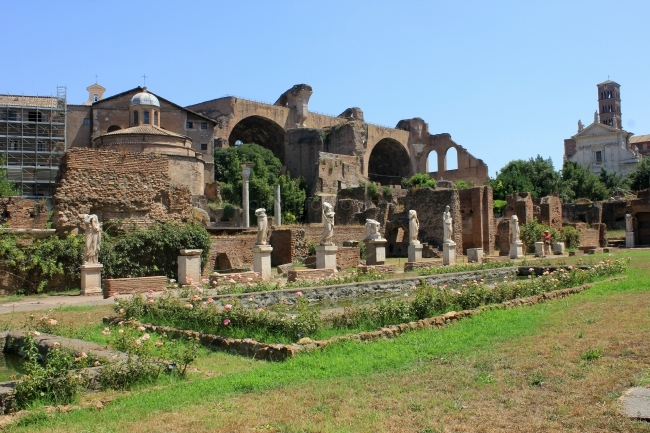 It acted as the site of processions, elections, public speeches, criminal trials and even gladiator matches. Statues and monuments scattered throughout the Forum commemorate the city’s great men, including the infamous Caesar. 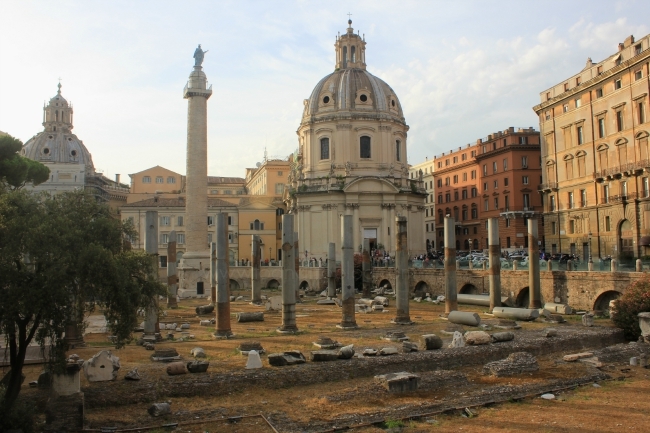 Today, the Forum is a sprawling ruin of architectural fragments and archaeological excavations remembering what the city of Rome once was. 5// Fill your belly. 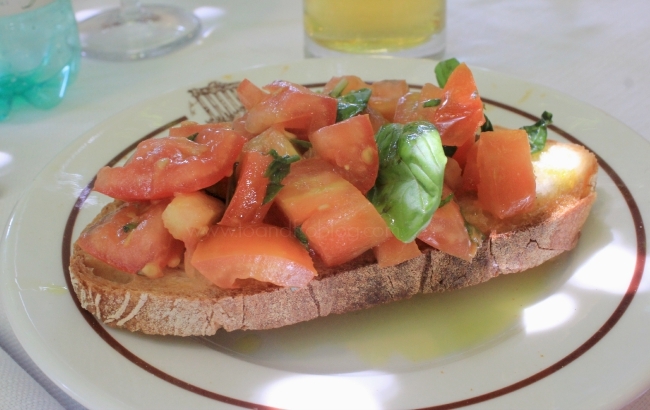 In Rome, simple, yet traditional, cuisine reigns supreme. 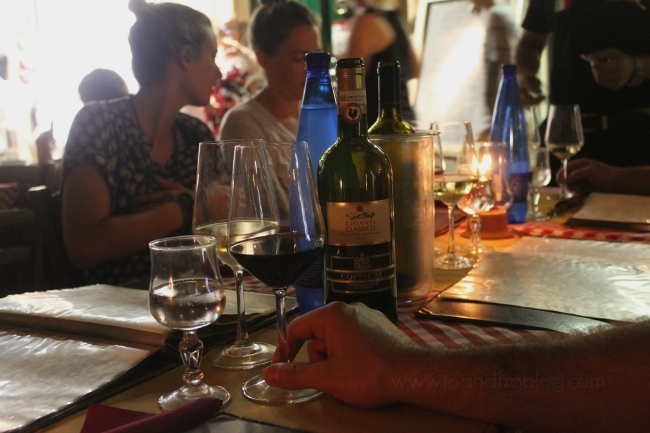 No matter which little back alley you wander down in your travels through Rome, you will find it littered with tables, chairs, umbrellas, friendly waiters and the aroma of Italian food. As an added bonus, in most places the beer and wine is cheaper than a bottle of still or sparkling water! However, be warned, most, if not all, restaurants in Italy also have a 'cover charge', which ranges from 2.50 Euro plus. One thing that I love about dinner time in Rome is that no one is in a rush, to eat or get you out of their restaurant. 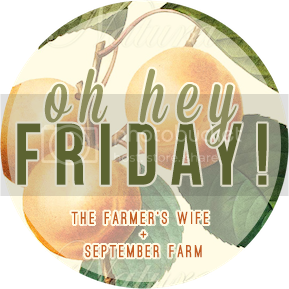 You start late, go slow, eat plenty and drink lots, rolling or stumbling out of the restaurant way after bed time. 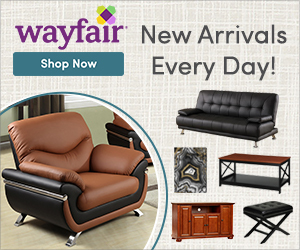 Have you been to Rome? What is your on 'must do' list? 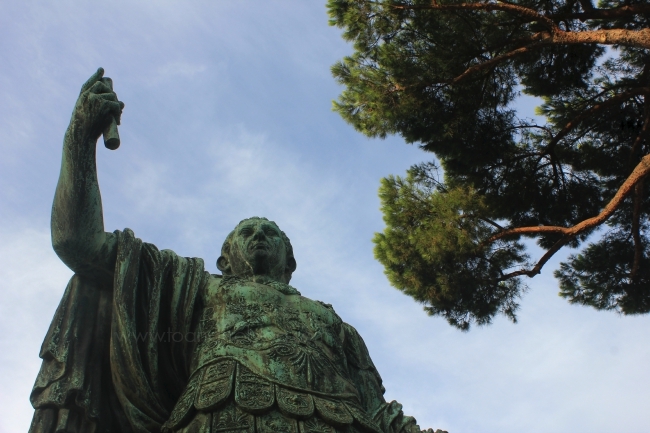 Such a great post of all the highlights of Rome! I would almost add rent a car and attempt to drive- only for the super adventurous, as this can be a dangerous thing to do too! Roman drivers are just crazy. Also, along with food- drink the wine. When in Rome, right? And it is cheaper than water! 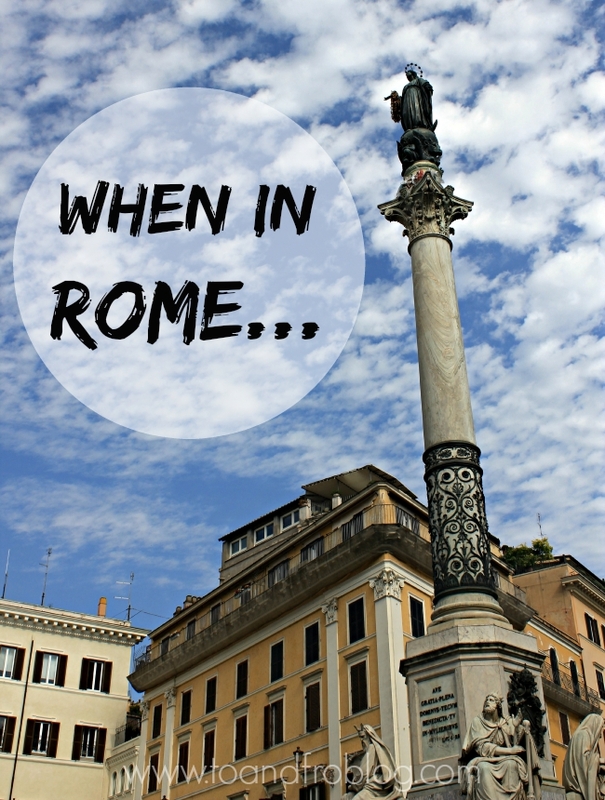 I would love to visit Rome for all of the history, and of course, all of the food! Thanks for the great recommendations! Mar, your photos of Rome has got to be one of my favorites! 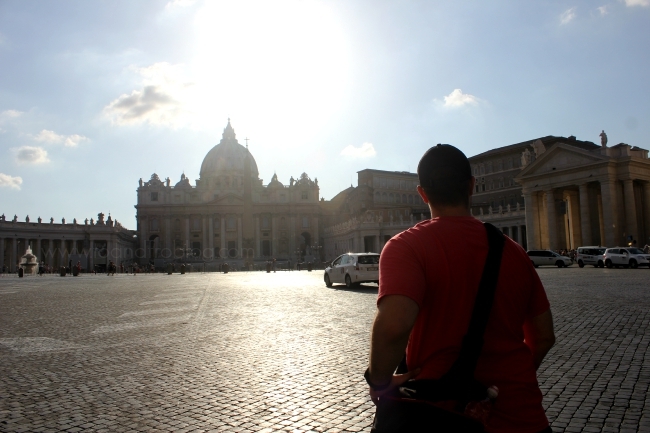 I dream of being able to visit The Vatican someday! What a gorgeous part of the world! I just watched The DaVinci code, randomly, so these sites seem fresh in my mind. I love the refreshing change of going slow, like you said, no rush to turn the table over, just eating and enjoying company, that's so prevalent in Europe. Do you find it difficult to incorporate that kind of lifestyle into your routine when you get back home? That is exactly what I would put on my list for Rome too! The only one I didn't do was the inside of the Pantheon, there was a special private concert on inside. Next time! The luxuriously slow mealtimes were the BEST. What a fun surprise trip!!! !